Dublin lads Colin and Ray are out of work, out of grub and nearly out of fags. 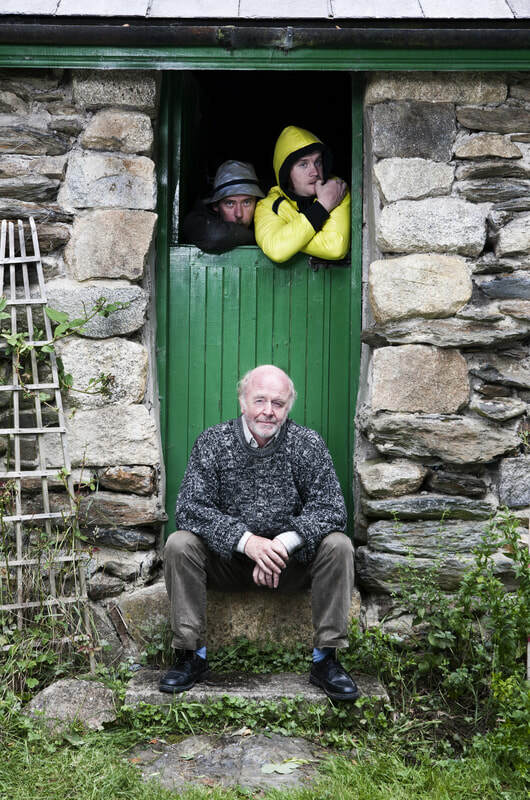 On a whim, lonely ex-teacher Clarence brings the two brothers back to his cottage in Wicklow. Through the course of one electric evening, the unlikely trio bond over naggins and history lessons, but will Colin’s destructive streak ruin their once chance at happy families? Following the success of the award-winning Noah and the Tower Flower which won The Irish Times Best New play Award and the Stewart Parker Trust Award, Fishamble reunites with Sean McLoughlin for this much anticipated, sparky new play.